California is home to more animation schools than most other states in the U.S. The fact that here you’ll find arguably the best animation programs in the country. On top of all that, California offers the most job and internship opportunities at leading animation studios like Pixar and Disney. These are some of the reasons why so many aspiring animators head to California to become an animator. 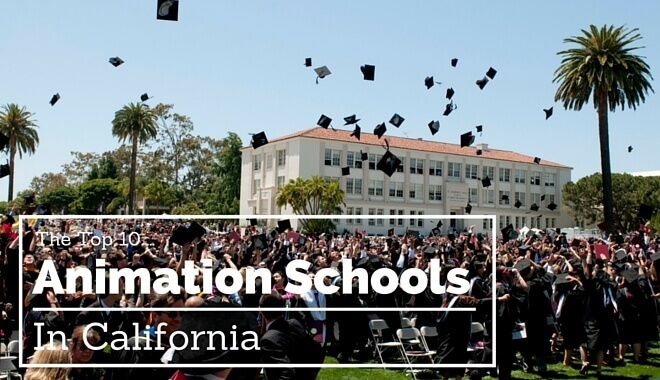 What are the top animation schools in California? The full list and details of each college are below. About: Los Angeles Film School was established in 1999 to offer some of the best associate and bachelor’s degrees relating to the top entertainment industries. That is why here you can become the next great animator via their Animation & VFX Bachelor of science degree programs. Within the span of 26 month you’ll learn how to create captivating worlds and characters while being trained by professional animators. An 18-month Associate of Science in Computer Animation degree is also available. About: The Academy of Art University in San Francisco has several program choices through their School of Animation & Visual Effects. These include a four-year Bachelor of Fine Arts degree, two-year Associate of Arts degree, and a 4-year Certificate— all in Animation & Visual Effects. Each program will help you become familiar with the tools and technology needed to become the next greatest animator.The difference between the BFA program and Certificate is that the former require several liberal arts courses while the latter does not. The BFA program also allows students to select a primary area of emphasis from the following choices: 3D animation, 3D modeling, 2D animation and stop motion, visual effects, and storyboarding. About: The Art Center College of Design in Pasadena offers an Entertainment Design program made to prepare the next generation of creative storytellers. You’ll master the latest in digital technology to become effective at conceptualizing and creating work with your own voice. There are also two different concentrations available. The Character Animation track focuses on bringing characters to life while the Concept Design concentration involves a focus on other visuals like objects and environments. About: The California College of the Arts has two campuses in San Francisco and Oakland, which together teach more than 2,000 students each year. Both campuses offer a Bachelor of Arts degree in Animation that has helped aspiring animators like you break into the industry and do what they love for a living after graduation. One of the best things about this program is that it is taught by experienced animators and directors from nearby studios like DreamWorks Animation, Tippett Studio, and Pixar. Who better to teach you how to become a great animator than the people behind acclaimed films like Brave and Toy Story. The program not only prepares you for a career as a visual artist but also gives you the opportunity to showcase your work. Internship opportunities and leading animation studios in the Bay Area are also common. About: At San Jose’s Cogswell Polytechnical College you can take advantage of one of the top Digital Art & Animation programs in the nation. This Bachelor of Arts degree starts off by giving future animators like you a strong understanding of traditional art. Higher level courses also involve plenty of project-based classes that will help you master the latest tools and programs while working in a team. This means that you’ll gain unrivaled experience while working on collaborative projects that mirror actual animation studios. Core courses include sketching, figure drawing, storyboarding, 2d design, sculpture, color theory, perspective & rendering, and digital media creativity.You can also choose from one of three impressive tracks: 3D animation, 3D modeling, and entertainment design. About: Coleman University is a private, nonprofit institution in San Diego that offers a robust Game Programming Development & Design degree program. 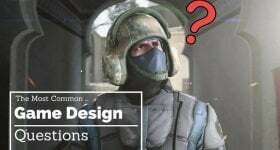 The degree is designed to prepare you for a career as a 3D modeler as well as game programmer, game designer, game tester, interface designer, and QA specialist. The strength of this program is its focus on using relevant gaming engines like Unreal and Unity to learn everything about 3D image rendering, animation, character development, storytelling, environmental modeling, and more. Both an AS and BS degrees are available. About: Loyola Marymount University in Los Angeles is one of 28 institutions belonging to the Association of Jesuit Colleges and Universities. 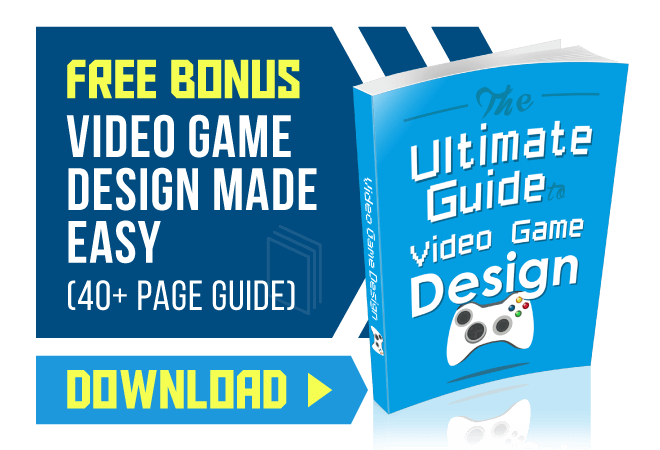 They offer an excellent Animation program that gives students a strong understanding of how to create animations for video games, film, television, and other digital media. Some of the career opportunities you’ll be prepared for include: storyboard artist, flash animator, character designer, director, 3D animator, pre-visualization, game developer, and web designer. Notable Loyola Marymount University alumni include Raul Guerra (Family Guy), Lauren Montgomery (Wonder Woman, Justice League), Jay Oliva (Batman, Man of Steel, Superman: Doomsday), Pete Oswald (ParaNorman, Cloudy with a Chance of Meatballs), and Van Partible (Johnny Bravo). About: The University of Southern California in Los Angeles is one of the biggest and most renowned schools in the state. This includes being named among the Top 10 Dream Colleges in the nation in 2011. Here you’ll find a Animation & Digital Arts program made to help you master the art of visual effects, character animation, science visualization, experimental animation, interactive animation, and 3D computer animation. A focus on using programming and animation to make games is also available via a Game Animation minor. About: Ex’pression College for Digital Arts is home to an Animation and Visual Effects degree that prepares students for successful careers in 3D animation, 3D visualization, and visual effects for film, television, video games, and more. This program is offered at their Emeryville campus location. Coursework includes using top programs like Maya to create 3D characters, objects, and environments. Multidisciplinary courses covering audio, design, and digital video are also required. About: Video Symphony in Burbank offers a Graphics, Animation & Effects certificate program that offers the training needed to be a good visual effects artist. This includes courses that focus on video editing programs, Adobe software, and other visual effects tools commonly used by professionals in the entertainment industry. Visual effects and 3D animation software programs covered include: Cinema 4D, Maya Essentials, Adobe Photoshop, Final Cut Pro, Adobe Illustrator, Adobe Premier, HD Essentials, and more. However, the program promises to devote the most attention to the 3D applications used by top industry professionals. This include more than 80 hours with Cinema 4D and around 60 hours with Maya. Video Symphony alumni have helped create notable shows and feature films like Tron LEgacy, South Park, and Lord of the Rings: Return of the King. About: Moorpark College in Ventura County is a liberal arts college with a gorgeous 150-acre campus. They offer a Drafting Technology program designed to help students earn a career in fields relating to computer animation, interior design, architecture, and mechanical drafting and design. Coursework involves heavy use of computers along with conventional drafting instruments and machines.